The upcoming scheduled 'SAARC Summit' in Pakistan has been cancelled as India, some other member countries have boycotted the host nation, media reports said today. In the wake of heightened tension with Pakistan over Uri terror attack in which 18 Army Jawans were killed, India had wrench out of the Summit on Tuesday night citing increased 'Cross border' attacks. Today Bangladesh, Afghanistan and Bhutan also pulled out of the Summit by blaming Pakistan for creating an environment which is not right for the successful holding of the meet, resulting in its crumble. Bangladesh categorically cited the growing interference in its internal affairs by one country (Pak) has created an environment which is not unfavorable to the successful hosting of the SAARC Summit. Afghanistan cited Terrorism in the Region for its abstention. 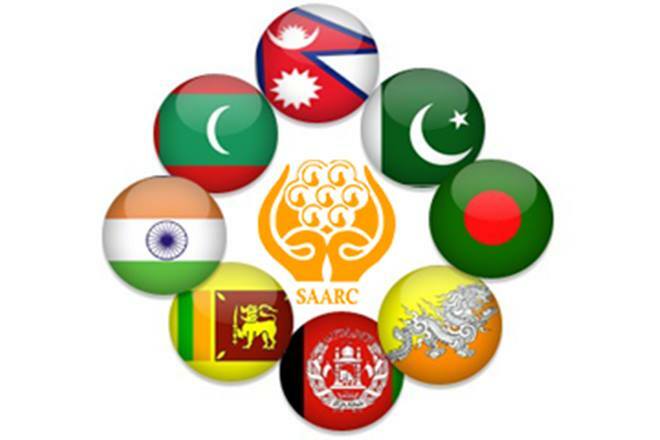 All the four countries fetched their decision to SAARC Chair Nepal.